In the well ordered mind of a project manager, adopting a methodology like Six Sigma to help quantify results only makes sense. 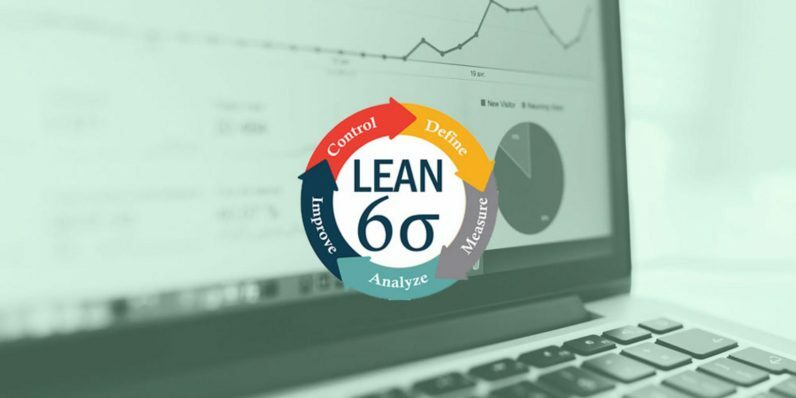 But, once you’ve started breaking down your project, don’t you also need a better way of gathering and processing all the data around what Six Sigma training produces? That’s where a statistical analysis app like Minitab becomes invaluable. With the truly Comprehensive Six Sigma Certification Collection ($35, over 90 percent off from TNW Deals), you’ll not only have the skills to assemble an attack plan worthy of any sized project, but also the data background to be even more responsive to every possible hiccup and pitfall your task could face. The bundle sports a whopping 10 courses and more than 32 hours of training so you can both execute the Six Sigma framework and complete all the hard number-crunching of Minitab. They work together like hand and glove, so this training makes sure you’re ready to tackle both. Topics on the table run the gamut from learning entry-level Minitab tools for understanding customer requirements with Kano Analysis to turning those requirements into technical or engineering specifications through Quality Function Deployment. Your training includes insight on the steps to graduate from Green Belt to Yellow Belt to Black Belt Six Sigma mastery as you put yourself in a position to start a lucrative career as a project manager. As if it wasn’t enough to save literally hundreds of dollars with this limited-time deal, this bundle is also getting a $10 price drop from its standard discount, bringing your final cost down to only $35.